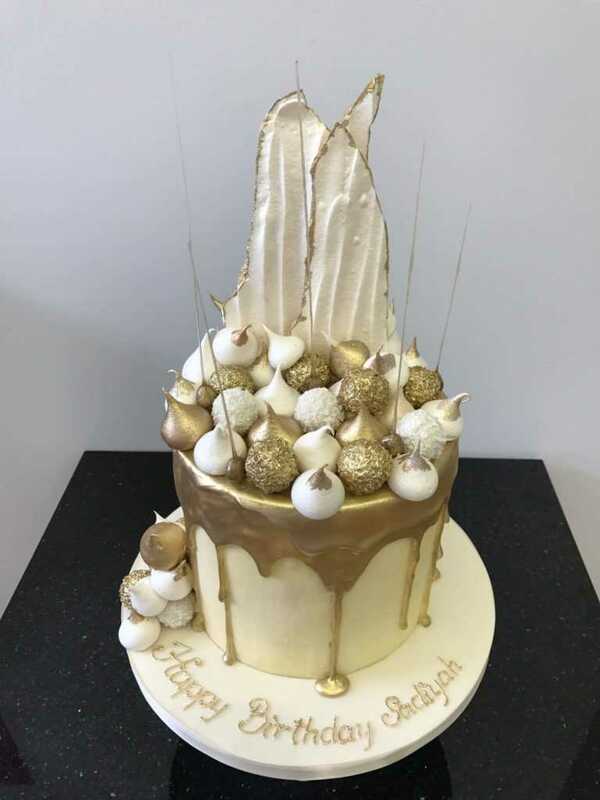 Welcome to Elegateau Cakes London… We know there are so many reasons to celebrate and of course, no celebration is complete without one of our gorgeous and luxurious celebration cakes. 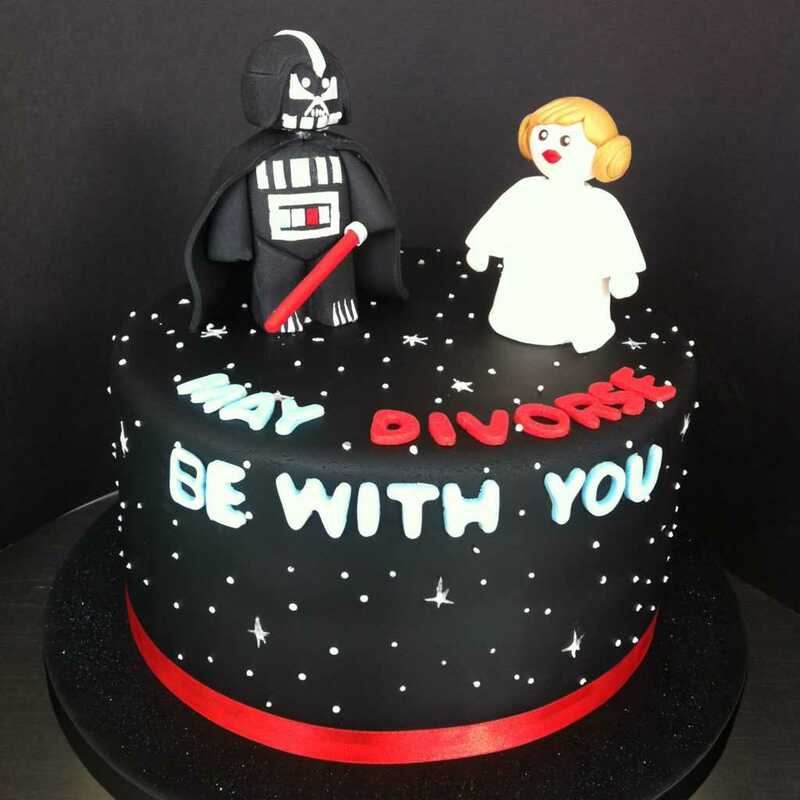 When it’s your grandmother’s 75th Wedding Anniversary, or your Great Granddaughter’s Christening, or our personal favourite Cake Day (It may not be an official holiday but we celebrate it all the time! 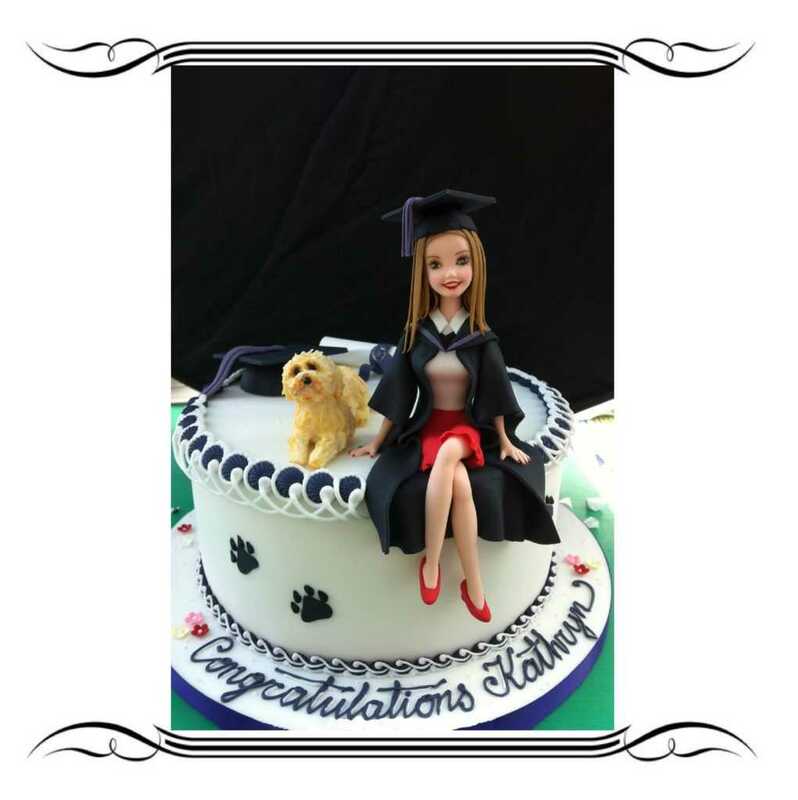 ), there is no better way to ring in the occasion than with a personal and bespoke cake. 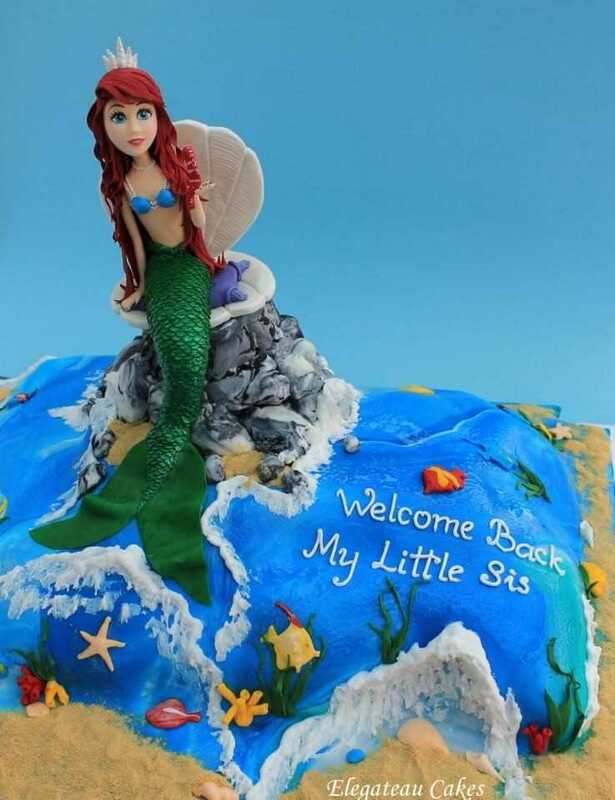 We’ve done cakes made just to be smashed, cakes for graduations, cakes for baby gender reveal, and even Divorce Cakes. You don’t need an excuse to eat cake. Treat yourself! 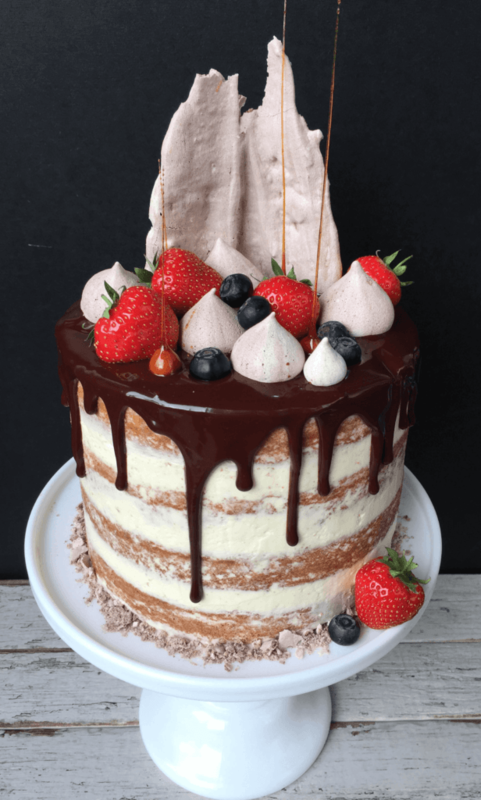 We also offer celebratory vegan cakes for any occasion for those of you who are that way inclined. 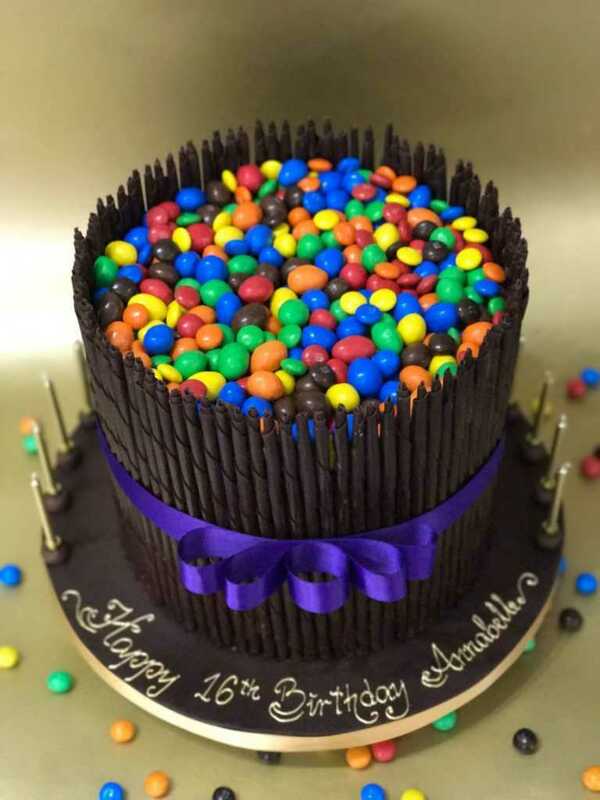 Each one of our cakes is bespoke and created just for you and your specifications. If you have an incredible idea for a design we can work with you to make it become a reality. 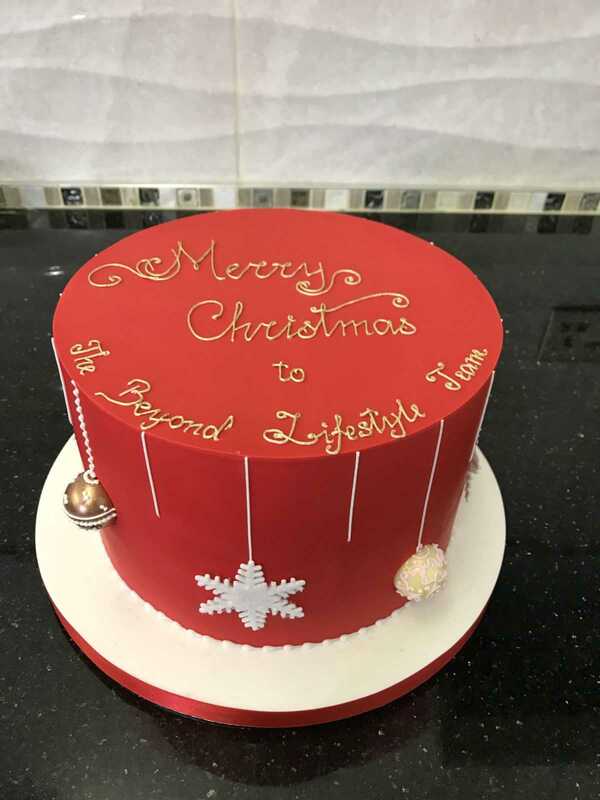 No matter who the cake is for they will truly appreciate the thought that you put into it. Once the design is agreed upon just sit back and let us take over. 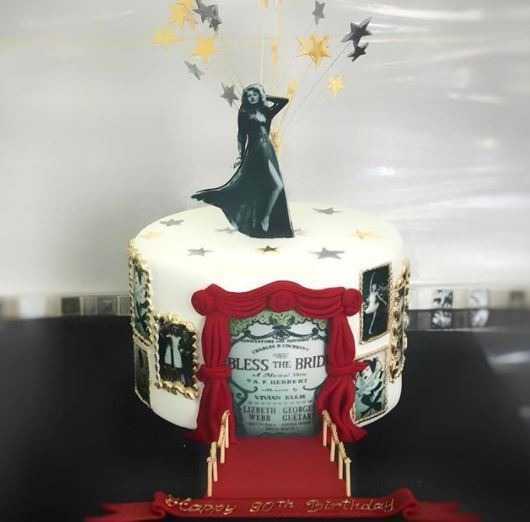 Our team of highly skilled Elegateau cake artists will leap into action to bring your idea to life. 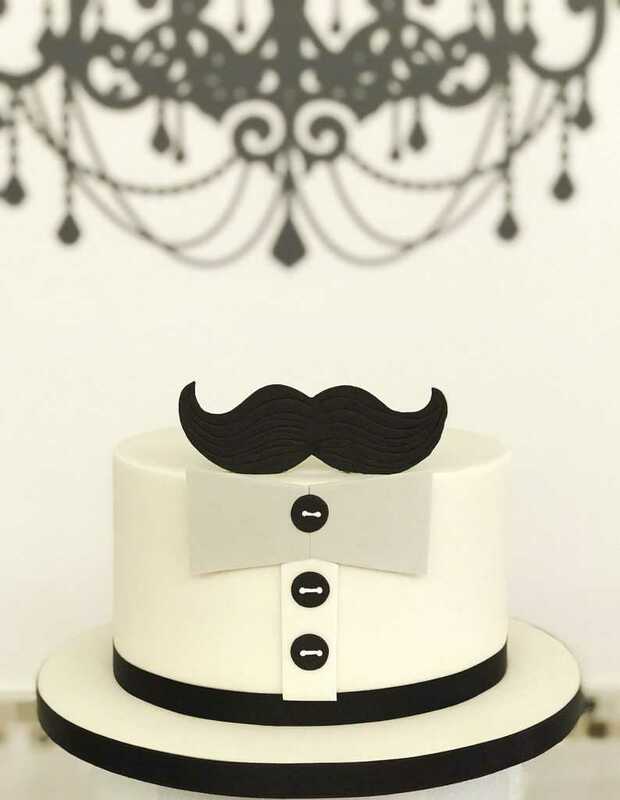 For us here at Elegateau, cake itself is a reason to celebrate! But we know the importance of having a special symbol that represents something else joyous and special – a symbol everybody can enjoy. 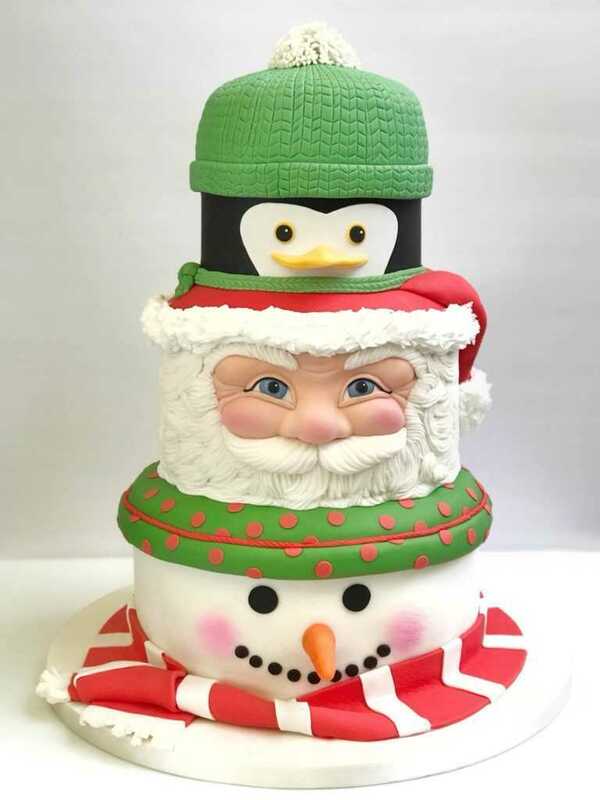 We are specially skilled at baking and crafting cakes to suit all special occasions. 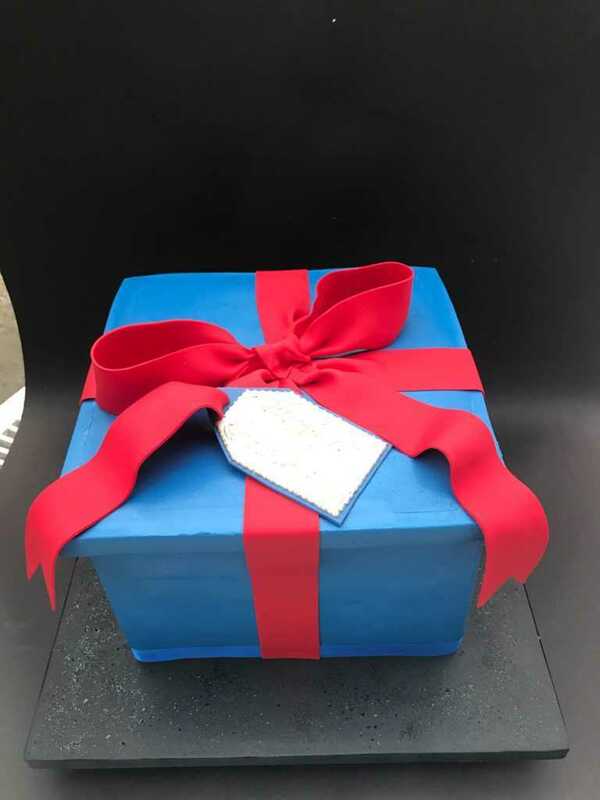 Celebration cakes are the best way to say “congratulations” or “well done!” Order your cake with us today to add perfectly to that memorable day.